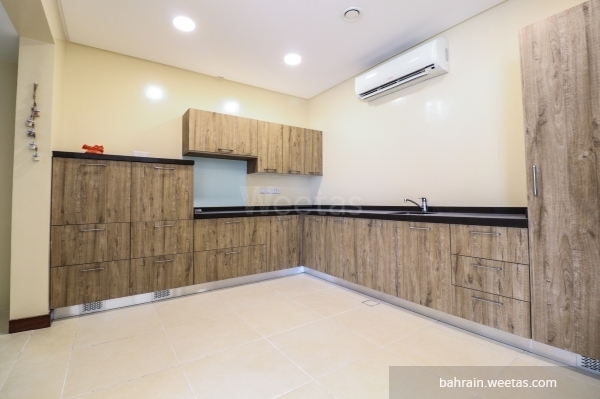 Fancy semi-furnished five-bedroom villa with five bathrooms for sale with a great location in Diyar Al Muharraq man-made within a close proximity of its upscale attractions and destinations. 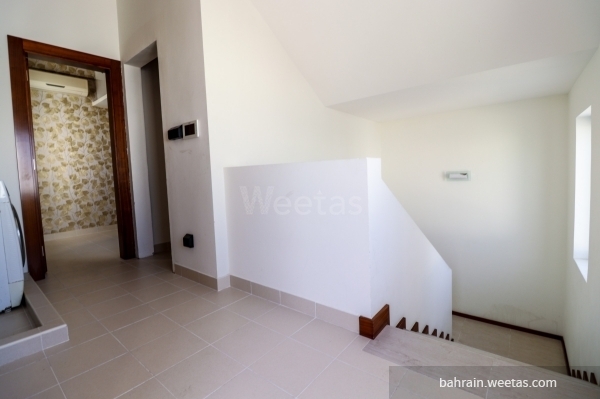 The villa comes with many features including 2 kitchens, 2 car parking spaces, and a terrace. 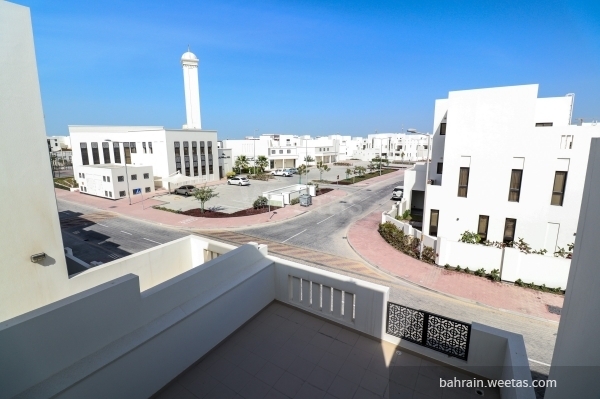 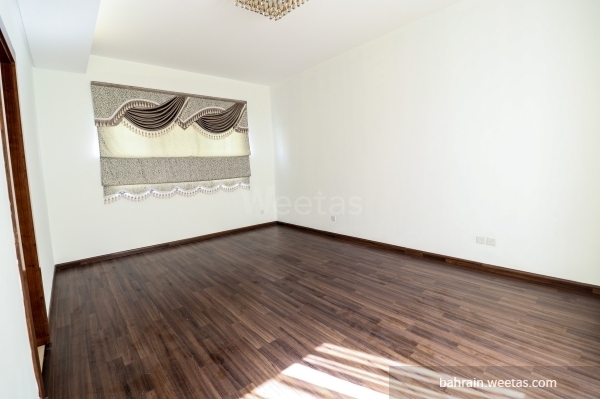 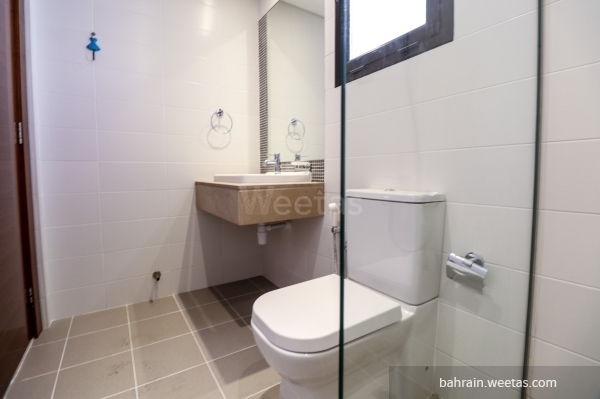 This property costs 0.0% more than the average 5 Bedrooms Villas in Diyar Al Muharraq area.